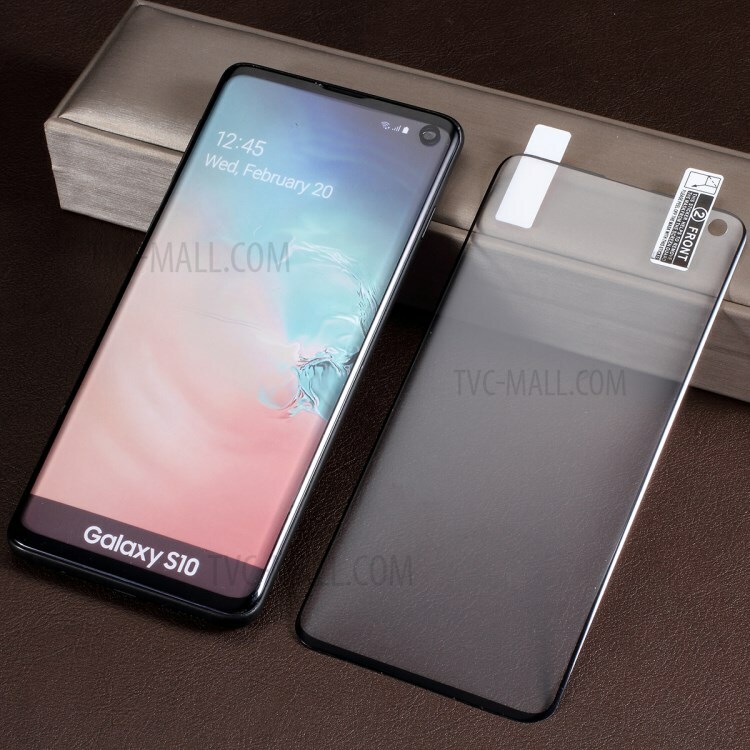 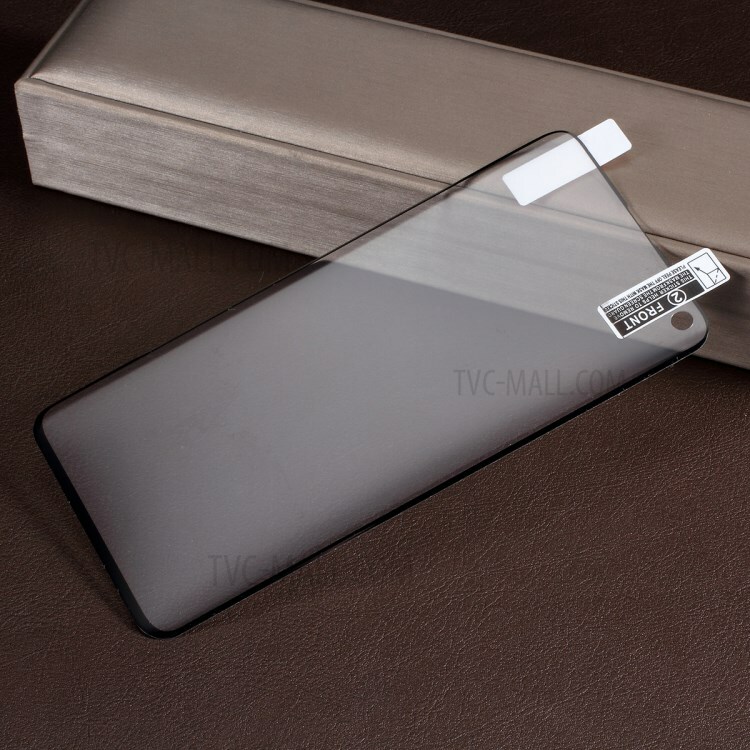 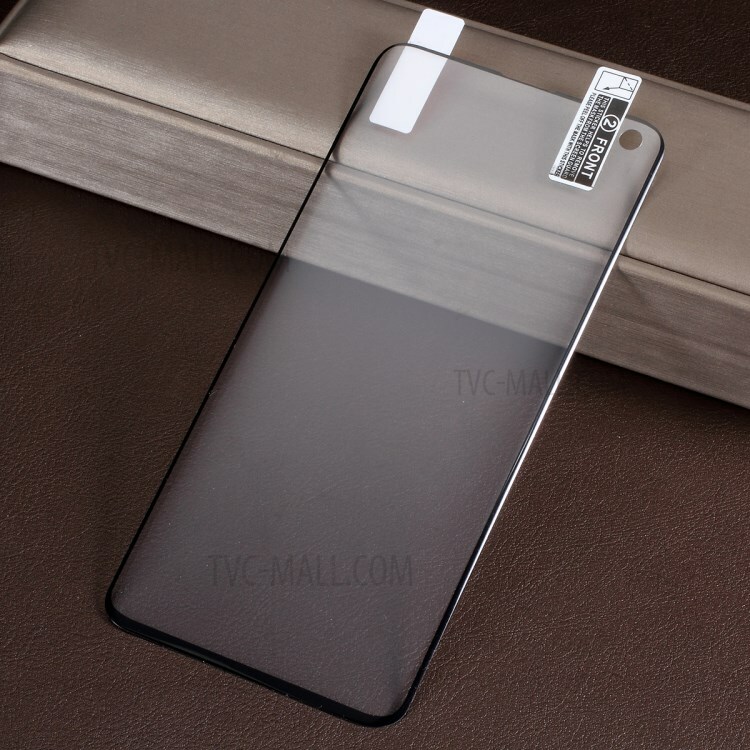 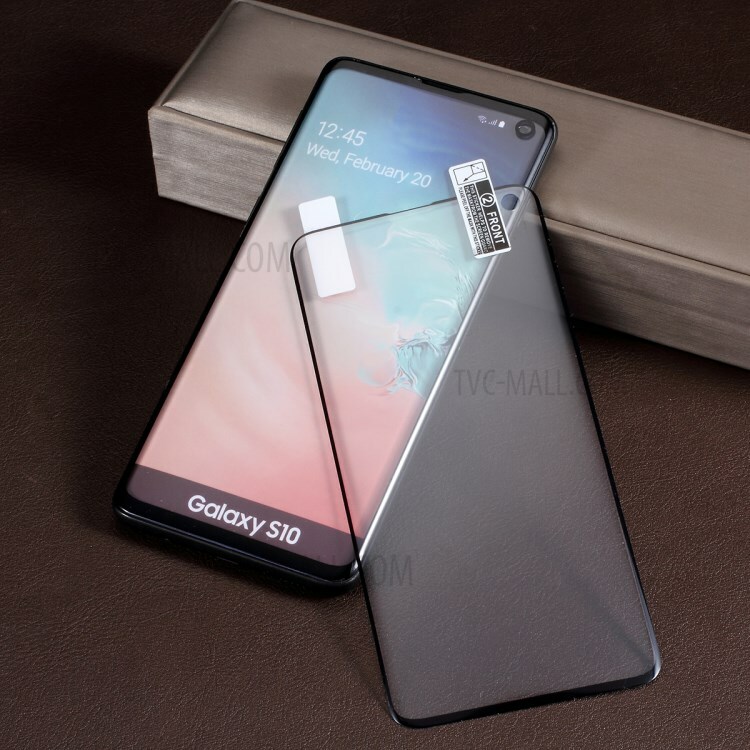 For just $ 1.21 , buy Soft Full Size PET Screen Protective Film for Samsung Galaxy S10 (Ultrasonic Fingerprint Unlock) from the wholesale webshop online. 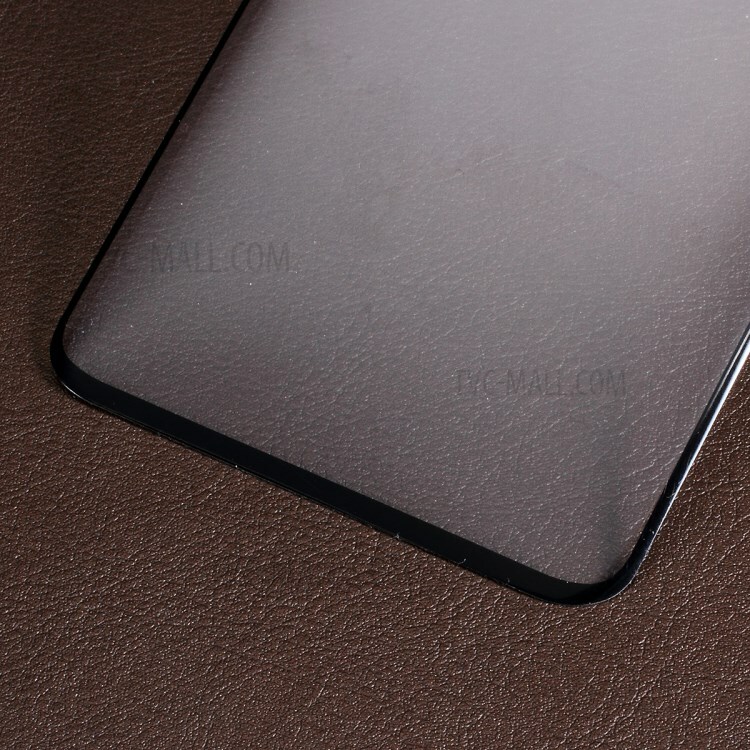 This screen protector is made up of PET materials. 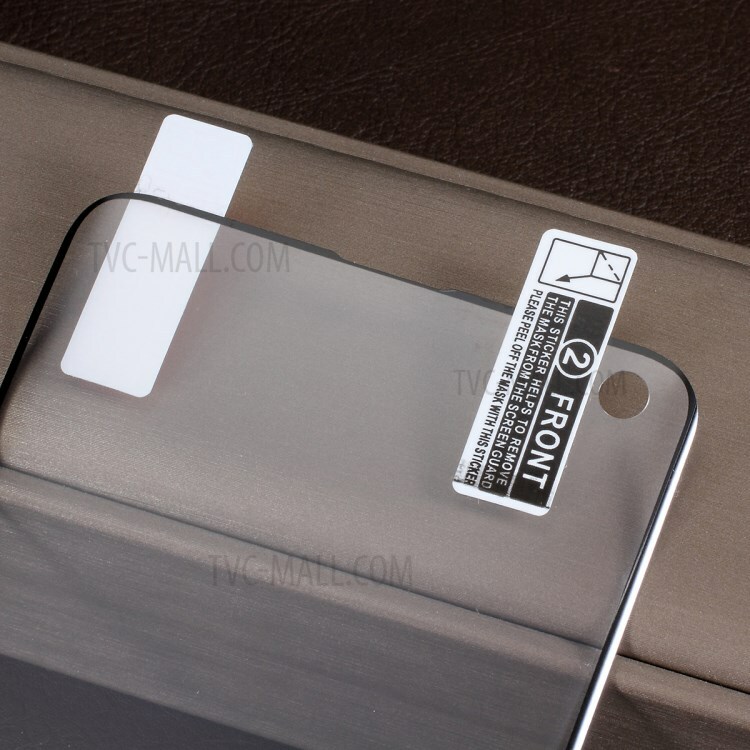 Any type of screen is seamlessly adapted to this soft film. 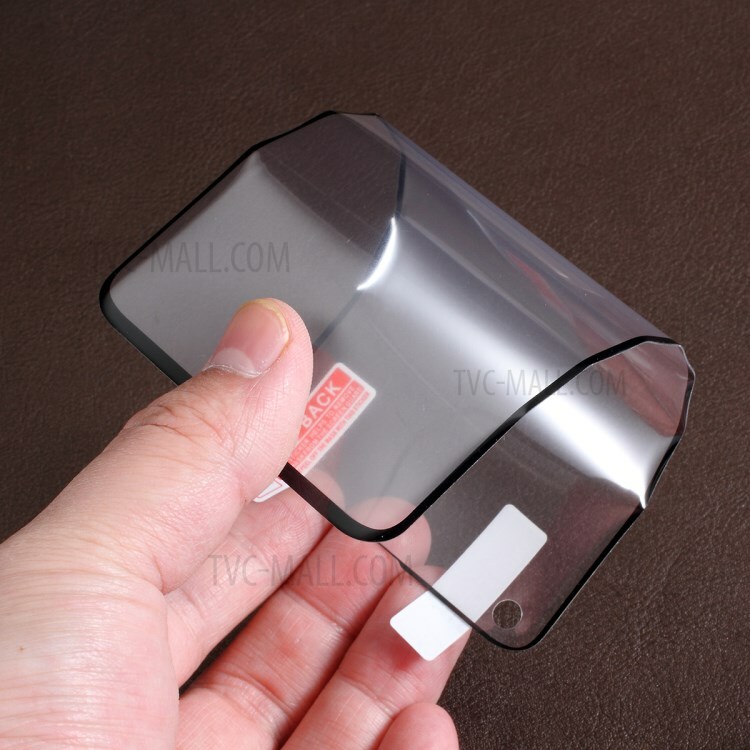 Protect your screen from scratches and explosion.